Bill O’Reilly still has a job, if only because it would be rude to fire someone during Easter, but his sexual harassment scandal and the general culture of craven inhumanity at Fox News has convinced a Fox affiliate in Boston to change its branding in order to avoid being associated with the famously conservative news network. This comes from Boston Globe (via Deadline), which says the network in question is WFXT-TV, and it generally refers to itself as Fox 25. That will still be the name of the network, but starting on April 24, its news broadcasts will be billed as Boston 25 News instead. Interestingly, this isn’t just a knee-jerk reaction to Fox News’ continuing awfulness. As the Boston Globe notes, Fox 25’s ratings have been dropping for several years because a good chunk of the city’s many liberal-leaning Sawx fans and Hahvuhd Yahd-pahkers have assumed that the affiliate is as conservative as the big-time Fox News is. 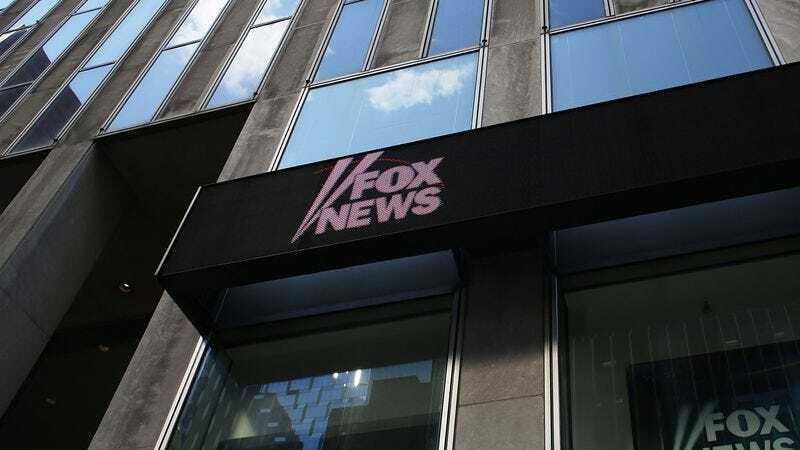 Plus, Fox 25 isn’t even owned by Fox itself any more, as the affiliate was traded to a company called Cox Media Group in 2014, so the fact that it’s suffering from the public’s poor opinion of Fox News is especially unfortunate for it.